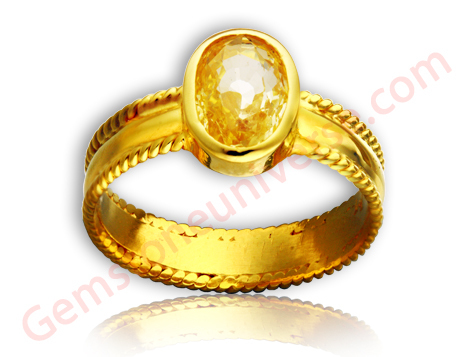 Comments Fully natural and untreated Ceylon Yellow Sapphire from the famous Ratnapura mines that just leaves you delighted! 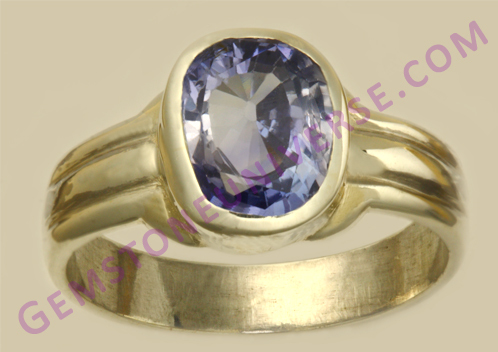 A Jyotish quality ENTRY LEVEL with a minimum of above 90% clarity levels and a wonderfully cut gem that was fashioned from the rough owned by us and hence the great price! Lovely Golden Yellow Sapphire guaranteed to deliver the best results for the benign Jupiter-the planet of Good luck and fortune! To know more about the entry level Jyotish Quality Gemstones please click here. 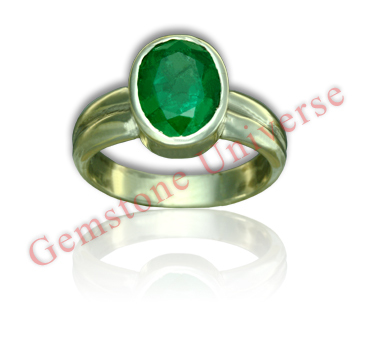 Resplendent, entry level untreated, fully natural Zambian Emerald, with a deep Green colour, in an elegant dual band ring design, which is glimmering with Mercury energies! Mercury-the planet of Business and communication! 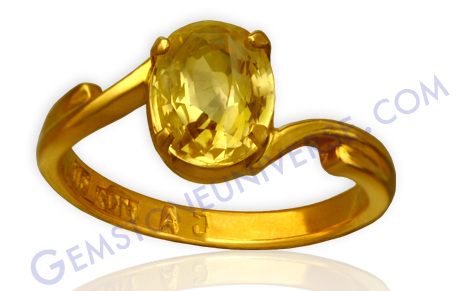 Comments According to Indian mythology, the name emerald was first translated from Sanskrit as “marakata,” meaning “the green of growing things”. Zambian Emerald always retains its magnificent hue.Emerald is related to planet Mercury. 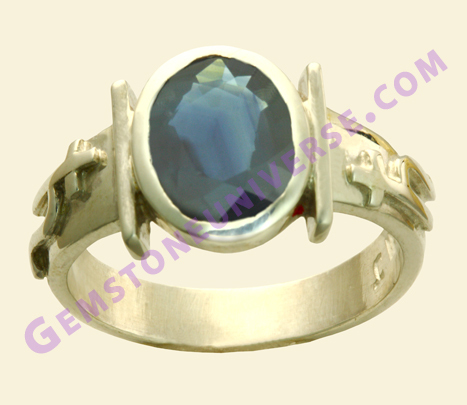 This planet is related to intellect, speech, memory, short travel, wisdom and intuitive power. 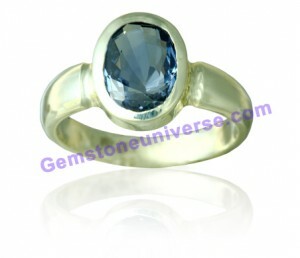 A person who has favorable Mercury will find emerald beneficial for him as a politician, orator, businessman, PR (Public Relation) for any organization. 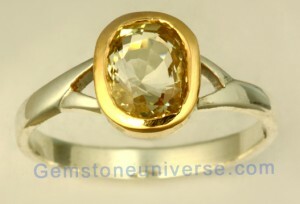 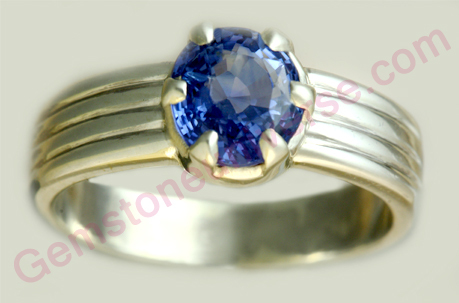 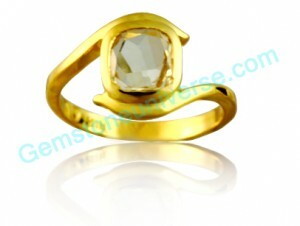 This is the basic entry level clarity that is provided by Gemstoneuniverse.com. 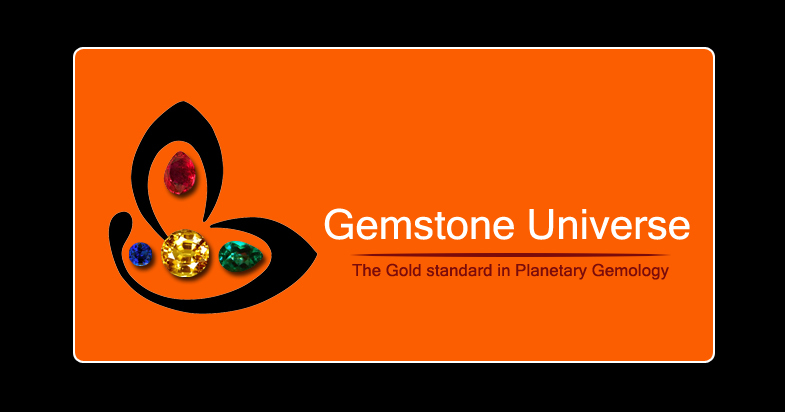 This is the range that the first time planetary gem therapy user should target.